Gluster is the SDS (Software Defined Storage) of choice for businesses around the world. Gluster began as a community project and was later commercialized by Redhat after hardening and general compatibility, performance and stability improvements were made. Gluster remains free without Enterprise Support. 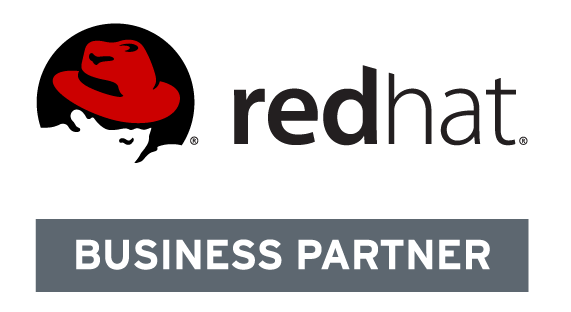 However, businesses should consider the Redhat offering to ensure business-grade support. Gluster allows for multiple servers to be pooled together providing redundancy and fail-over features. Interestingly, the more Gluster servers participating in the storage solution, the better the performance (it goes up linearly) which is a feature not shared by other solutions. We at AGIX are believers and supports in the future of Software Defined Storage as the most ideal and preferred way to manage corporate storage. We’ve written several technical articles featuring Gluster available in our tech blog. We encourage you to browse these articles to get a sense of the maturity of Gluster and how it can fit into your organisation. Gluster is a licensed product supported by Redhat. The cost is per Gluster storage server. Contact us to discuss pricing or to discuss a technical solution for your organisation.